Technology industries change a lot in few years. New devices with multi robust functionality launched in the market. 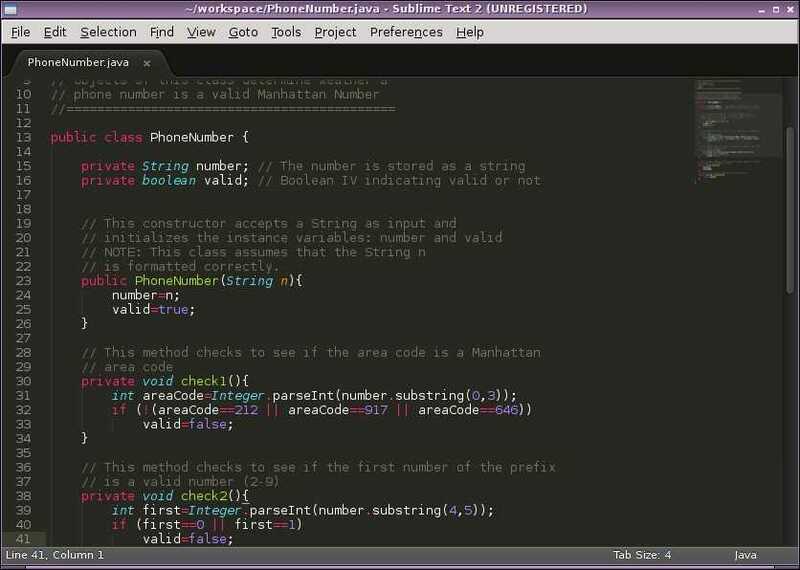 Different programming languages launch to make coding more easy and efficient. In this competitive age, every company needs a coder who can write error-free code in the given time frame. To fulfill the need of the company or to be a perfect coder you need to write or practice your code on best code editor software. Good editor software increases your efficiency of error-free coding and gives you detailed information about your code at the same time. This helps you in avoiding some of the most common mistakes in programming. The only programmer can understand the situation of a comma missing in a thousand-line code which results failure during the program execution. Code Editors help you by notifying you about the syntax based mistakes instantly. Through this article, I will explain you top code editors for the year 2017. Which help you to write robust code and increase your coding efficiency. It is counted as a lightweight text editor. 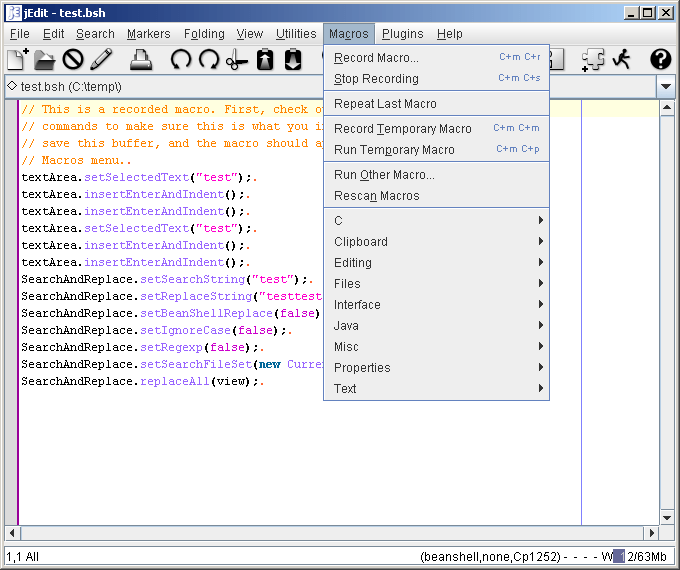 This text editor is powerful and provides you IDE features including python script. It’s having the ability to customize code with great speed and efficiency. The advantage of Sublime Text Editor is that it help you in multiple line selection and editing, provide you cross-platform support, help in file switching and the most important it is friendly for the beginner. This code editor software is similar to Sublime Text. But most of the programmers feel comfortable in using Atom in place of Sublime Text. Because it is easy to negative interface, Command palette is supported by Atom, Having special tool for the developer, Having package manager interface for plugins support. In an open source platform, it is the best code editor of beginners as well as in advance code learning. This Code editor support mac Text editor and it is for the flashy programmer who loves speed and customization of code in a single line. There is very few code editor which is designed for the Mac system and Coda is one of them. This edition include essential features like code session of your syntax, uploading and revealing your blog pages. Its Transmit Turbo Engine give you the power to upload code from remote location also. The advantage of Coda is that its core features are integrated into a compact format. Having the ability for auto code completion you can easily drag and drop your code. It is another code editor which made for MAC. This text editor is mostly used by the coder to write code about Ruby and Ruby on Rails. 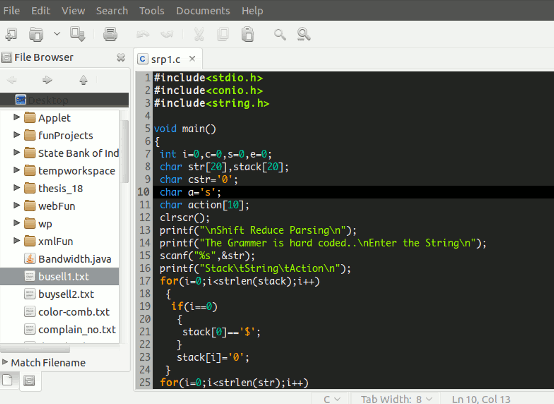 The code editor is best for modern programming languages. The advantage of using this code editor is that it is you can easily search code which you want to replace. It provides you Auto-clipboard history and auto-completion. This code Editor software is only for the experienced programmer. It is an open source program used for developing Java programming language. This software support number of plugins and macros. To write perfect and robust code for your software on the different platform. 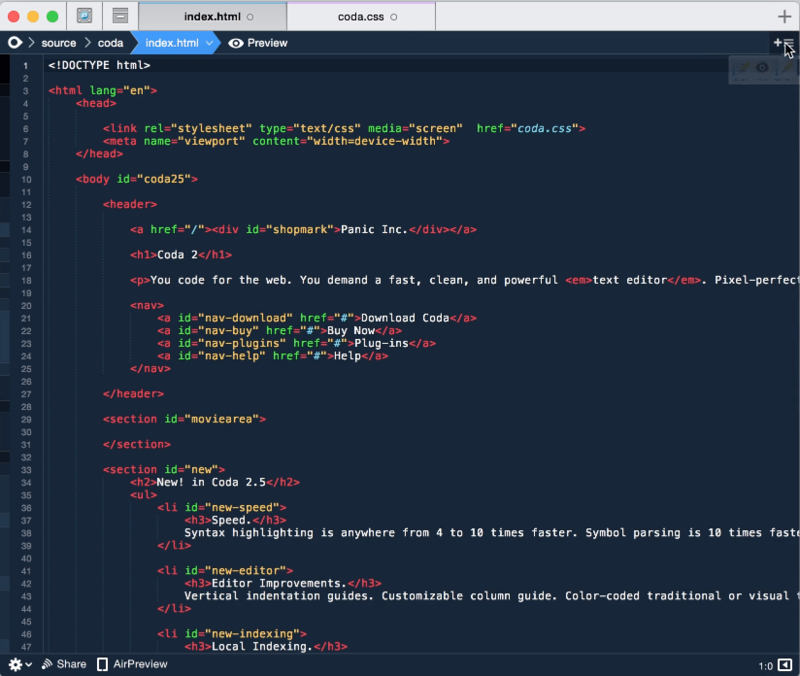 Above code, Editor makes your work easy. It different functionality protect you from different debug in the program.